SIP or Lump sum – Which one is better? 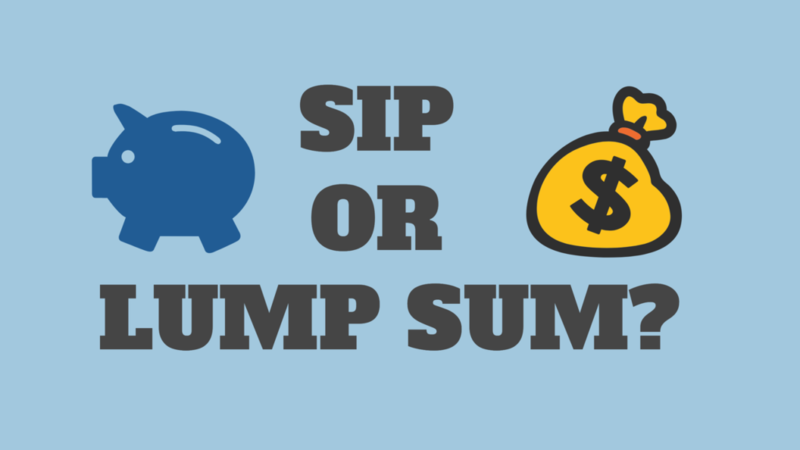 SIP or Lump sum -Which one is better? Whenever a newbie investor plans to invest in the stock market, the most common question for him/her is whether to invest in Systematic Investment Plan- SIP or Lump sum. Should he invest his entire savings of Rs 1 lakh in one go (when the time is correct), or should he invest Rs 10,000 systematically for the next ten months? Many times this question can be quite confusing. Without proper guidance, the stock market beginners are not able to decide which one is a better strategy to invest. Whether to choose SIP or Lump sum. Which investment approach will generate high returns- lump sum or systematic investment plan? Have you also come across the same question? If yes, then continue reading this post because here I am going to explain the difference between SIP & Lump sum and which one you should choose. There are different scenarios covered in this post to easily understand the approach to be followed by different investors to select between SIP or lump sum. Here is a detailed analysis. Imagine in the first scenario, you and your friend decided to start an apple farm independently. You both agreed to sow some apple trees in your gardens for a period of one year and then calculate the net growth at the end of the year. You both went to market. However, you both decided different approaches for your gardens. On one hand, you bought all the apple seeds at once and sowed it in the garden. On the other hand, your friend settled to buy the seeds monthly and sowed little every month. Further, in this scenario, let us assume that the price of the seeds remained unchanged throughout the year. At the end of the year, what result do you expect? Whose apple garden will have better trees? Obviously, the one where the seeds got maximum time to grow. You gave entire one year for your trees to grow. However, your friend didn’t give the full year and the duration was different for the batches of seeds bought in different months. Clearly, your apple garden will give better results. Now, let us understand this first scenario in a more pragmatic way with the help of an example. 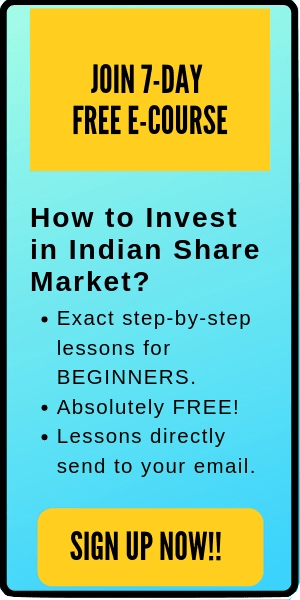 Suppose you invested Rs 1 lakh lump sum amount at the start of the year and your friend invested Rs 1 lakh in SIP i.e. Rs 25,000 per quarter. 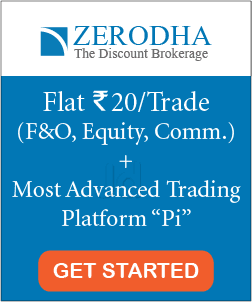 Let you invested in a fixed deposit (FD) at 8% ROI and your friend invested in recurring deposit at 8% for a year. In this case, although you both have invested the same amount, however, you will accumulate more wealth compared to your friend. Let me explain why. This happened because you invested the whole money for a complete year. In comparison, your friend invested Rs 25,000 every quarter. So this amount remains invested for 12,9,6 and 3 months respectively (till the end of the year). Since your friend’s average investment period is small here, hence the interest will be less. Further, if your friend even has got higher recurring deposit rate, say 9, 10, 11 or 12% rate of return, still, he would not have been able to match your lump sum investment. To get a similar return, only at 12.5% ROI or above, your friend will be able to match you. This illustration proves that for growing your investment, time is most important. That’s why it is said to start investing as early as possible. Now, let us learn further the SIP or lump sum in another scenario. We have to go back to our apple gardens to understand the prospects of this scenario. Here, let’s take that the buying strategy of you and your friend remained the same. You decide to buy all the apple seeds at once and sow it at the starting of the year. On the other hand, your friend settled with monthly investment on apple seeds and decided to buy and sow the seeds monthly. Now, in this second scenario, let us assume that the price of seeds starts falling every month and kept falling till the end of the year. 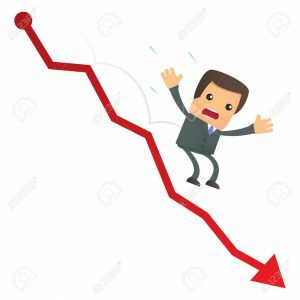 As your friend bought seeds monthly, he will be able to buy more number of seeds on the investment amount, because the seeds price kept falling. Let’s understand this better with an example. Assume that the price of apple seeds was Rs 300 at the start of the year. You are your friend, both planned to invest Rs 30,000 in the entire year. As you bought all the apple seeds at the start of the year, you would have been able to buy (30,000/300)= 100 apple seeds. Let’s further assume that the price kept falling monthly at a rate of Rs 2 per month. So the price of the apple seeds in the subsequent months will be Rs 298, Rs 296, Rs 294 … Rs 278 (at the end of the year). Taking the profit of the declining apple prices, your friend will be able to buy more apple seeds by the end of the year. In this scenario, although you have invested for a longer time, however, your friend will get better results. This happened because of the lower average cost. The average purchase price of a single seed by your friend will be much lower than what you paid for. Hence, in the same investment amount, your friend will be able to buy more number of seeds. And therefore, your friend will plant more of apple seeds until the end of the year and will get much better results on his investment compared to you. Note: This concept is called Rupee cost averaging. Nevertheless, this is again only one side of the story. Imagine if the price of seeds kept increasing per month. Then what would have happened? The outcome would have been totally different. You would have easily got much better results compared to your friend in this rising price scenario. 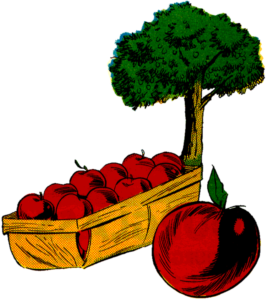 In this third scenario, let us assume that the prices of the apple seeds kept changing (increasing or decreasing throughout the year). 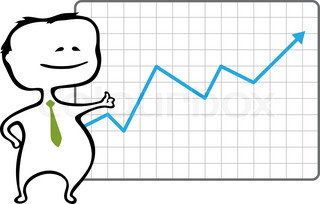 Here, average cost technique is used to calculate the return on your friend’s investment. However, the return on your investment here depends totally on your entry and exit time. If the prices were low when your entered and high when you decided to exit, you might have been able to book great profits compared to your friend who would have just got the average profit. Here are few of the main conclusions of SIP or lump sum which you can derive from this post. SIP can reduce the market fluctuation risks by Rupee cost averaging. Invest in the lump sum when the market is continuously rising. Overall, it’s not easy to select an investment strategy between SIP or Lump sum. An intelligent investor should choose his own style, depending on his style and preference. In addition, market situation and opportunity also drives the investment strategy from time to time. That’s all. I hope this post on ‘SIP or Lump sum- Which one is better?’ – is helpful to the readers. Further, also comment below which investment strategy you prefer- SIP or Lump sum?